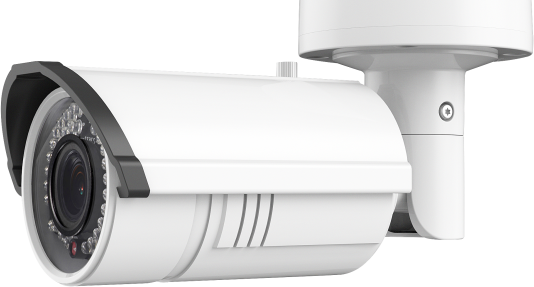 We offer custom systems designed to protect your home or business from intrusion. 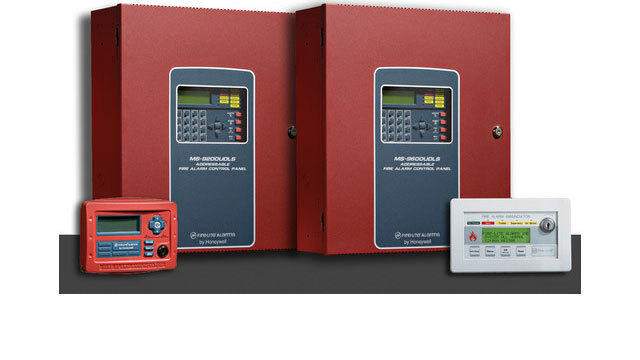 Our 24-hour central station monitoring service provides quick response to a fire alarm signal from your home. 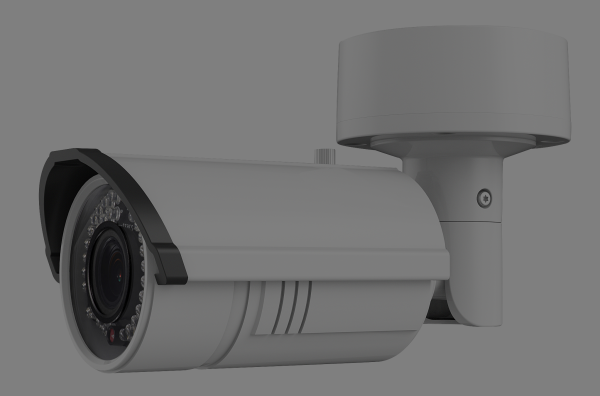 With our expertise, we'll deliver the right video surveillance solution for your needs. you will be able to track activity and events. 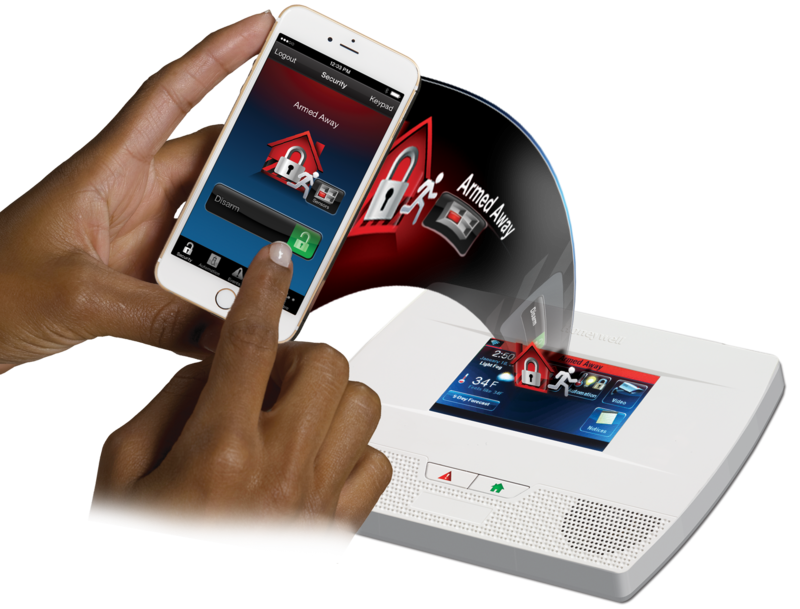 Whether you are adding a burglar alarm, fire alarm, automation or surveillance to your home or business, Watchdog Alarm can help you rest easy knowing that you are safer, protected and more efficient with the use of our systems. Your information is confidential and will never be released to any outside parties. 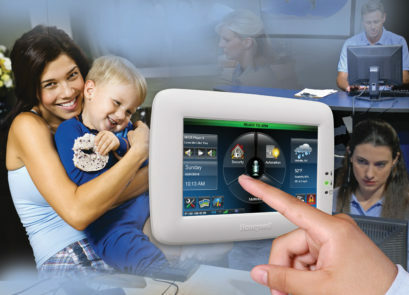 Control your alarm system, lighting, thermostat and door locks remotely. 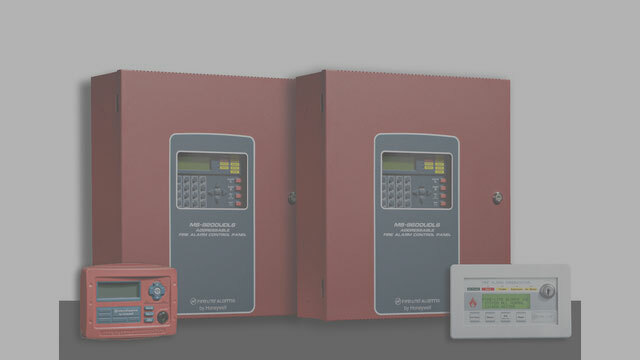 We also offer Access Control, Medical Alert Pendants and Panic Alarms.